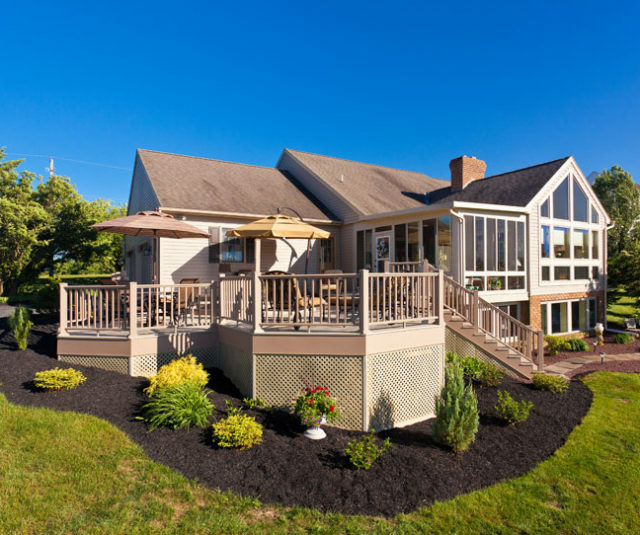 Have you been dreaming of adding a new room, deck or sun porch to your home? Would you love to remodel your kitchen or bath? Do you need to replace your roof or upgrade your siding, gutters or windows? Have you always wanted to finish your basement to create a game room or entertainment center? At Penway Construction all of these dreams can become reality! 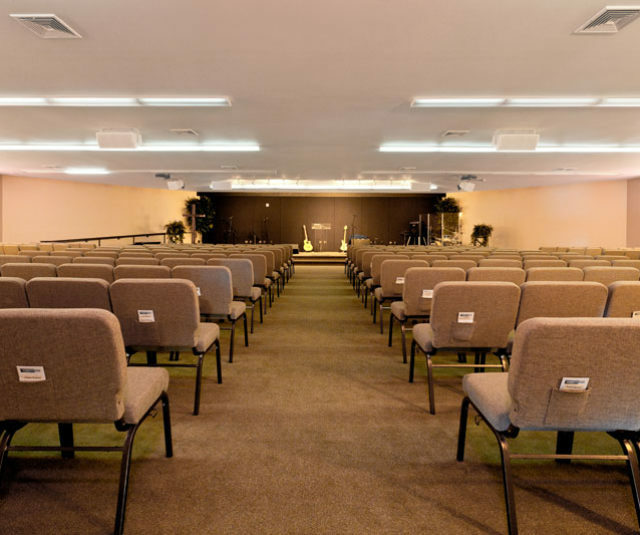 We specialize in custom building projects just like these and we offer an experienced building team to get the job done on budget and on time. Adding additional living space to your home has never been easier! 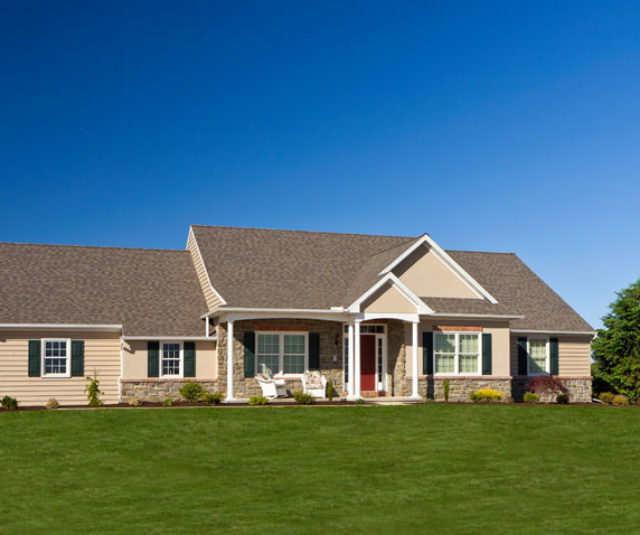 At Penway Construction, every addition we build is designed with YOUR needs in mind. Whether you want to add a spectacular sunroom for added relaxation and entertainment, a new bedroom or bath to accommodate a growing family, or a completely new second story, we offer an experienced team of designers, builders and contractors that can complete the job from start to finish. Our custom additions start with your plans in mind! 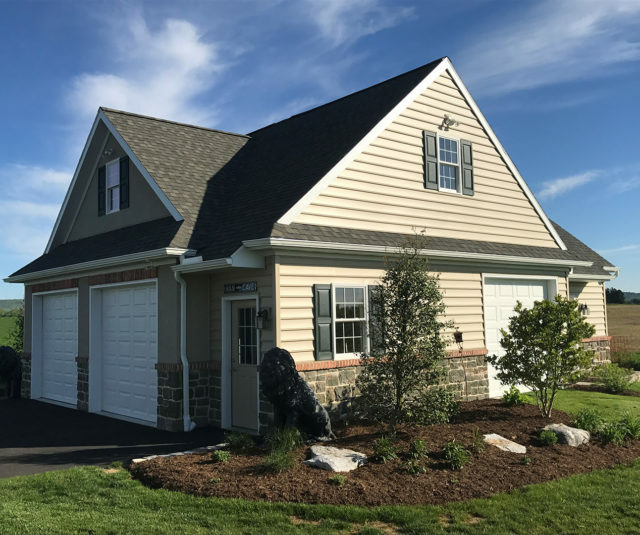 We’ll meet with you to discuss the type of addition you’d like to add and even help you design the details to fit your needs. Your project will be assigned to one of our experienced project managers, who will work with you during each step in the process and answer any questions you may have as the project progresses. 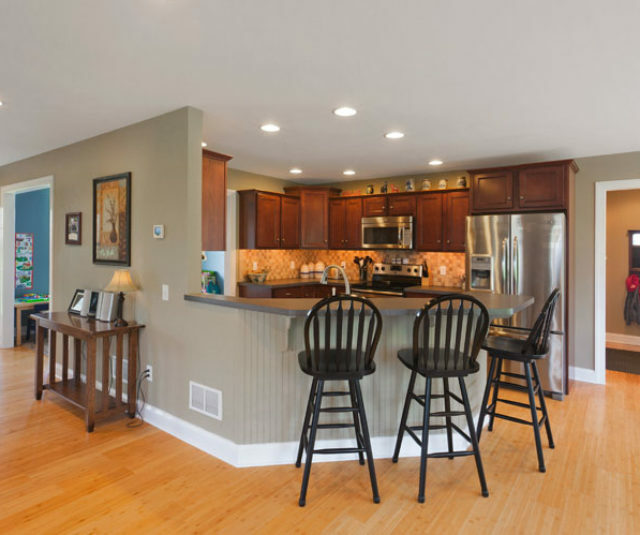 Does your kitchen, bathroom or basement need a makeover? Penway Construction can help you modernize any room in your home and make it new again. We can also build new decks, replace your existing windows, add a new roof or update your home with new siding and gutters. All of our work is customized to your unique needs. This is a long overdue thank you for the quality craftsmanship of our house. We appreciate your determined efforts to complete our house by the end of July without compensating quality. We are very pleased with our home design as well as the efforts made to accommodate our budget. We also like the work of the subcontractors. Another admirable quality of Penway is your promptness in alleviating problems or concerns. We feel fortunate to have worked with a quality builder with good Christian work ethics. Your company is a true Christian witness. If you ever need a recommendation or referral, we are prepared to give Penway Construction an excellent recommendation in quality and workmanship.